Clarke; McCormack, Foran, O'Brien, Bermingham; Bolger, Chambers, Brennan (Fahey 77); Byrne, Fagan (Lynch 83), Forrester (Quigley 69). McGuinness; McGill, O'Connor, Maloney; O'Neill (Scully 60), Zambra, Cassidy, G Kelly, Hanlon; J Kelly, Akinade. 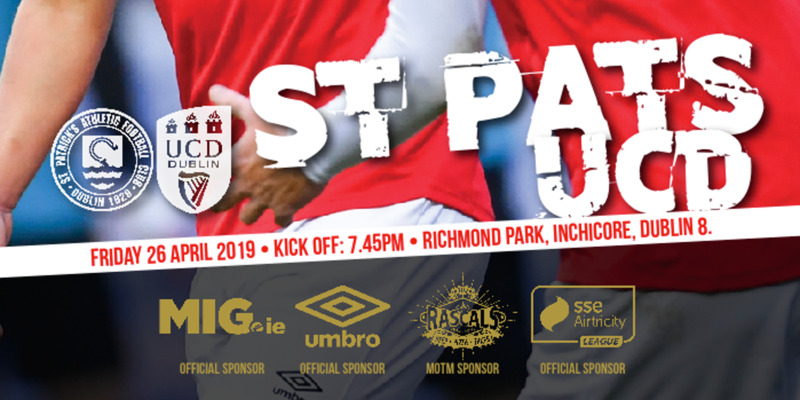 The midfield powerhouse, re-signed from Shamrock Rovers for this season's title defence, played a part in all three goals for the Saints including a brace for the Premier Division's top scorer Chris Fagan. 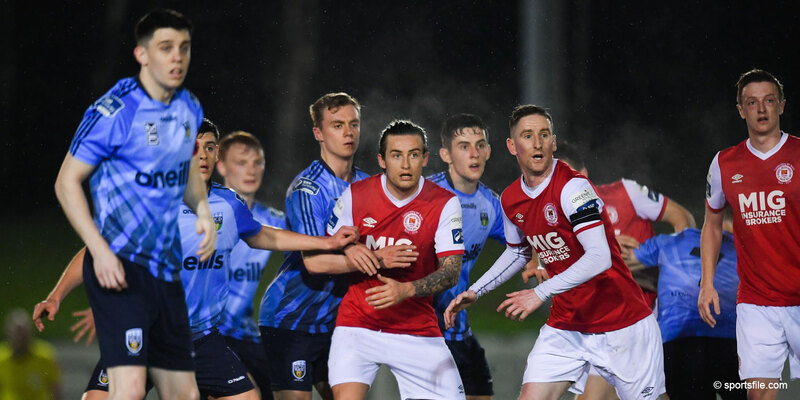 Although Bray's former Saint Jake Kelly cancelled out Chris Forrester's early opener and also cut the arrears with 13 minutes left, Liam Buckley's side were worthy winners. Chambers tested goalkeeper Stephen McGuinness on 10 minutes before starting the move for the breakthrough goal four minutes later. His sprayed pass to the unmarked Conan Byrne on the right allowed the winger set up Forrester to finish from six yards. 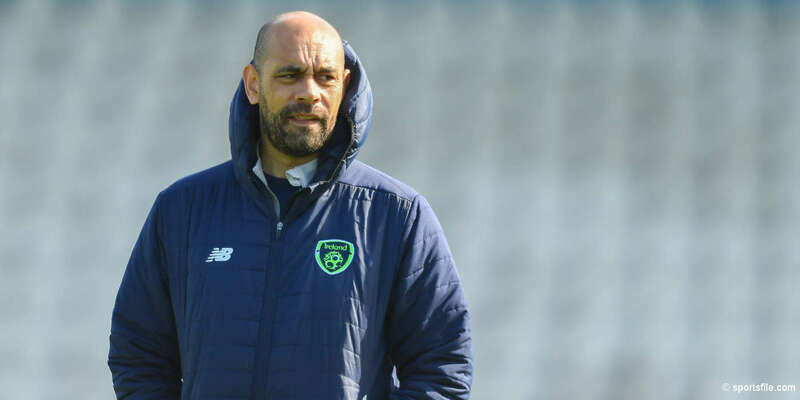 Kelly had the Seagulls level five minutes before the break by latching onto Ismahil Akinade's through ball and stroking the ball past Brendan Clarke. It took just eight minutes of the second half for St Pat's to reassert their supremacy. Chambers was once again the architect; floating a pinpoint cross to the far post where Fagan powerfully headed beyond McGuinness. That lead was extended on 73 minutes following a delightful move engineered by substitute Mark Quigley. His slick pass from the left was back-heeled by Chambers into the path of Fagan to drill his 15th goal of the campaign low into the bottom corner. There was still time for another strike, as Kelly whipped his free-kick over the wall and into the top corner. It mattered little, however, as the late rally from Bray failed to follow.